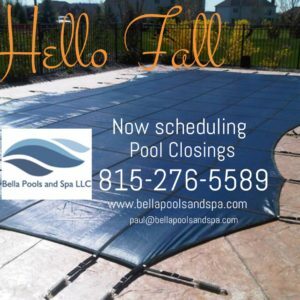 It’s come to that time of the year, Pool closing season! Our team of professionals will get it done quickly and correctly so you can have a peace of mind that your investment is taken care of. 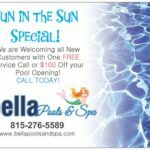 You’re in ground swimming pool and it’s equipment are a major expense. 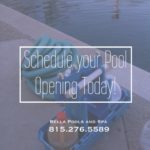 It is important close your pool properly at the end of every season, this can also save you a lot of work and as well as costly repairs come next year for pool opening season. Call us today and mention this post to receive a $100 discount on your closing or other Services! Trusted Service. 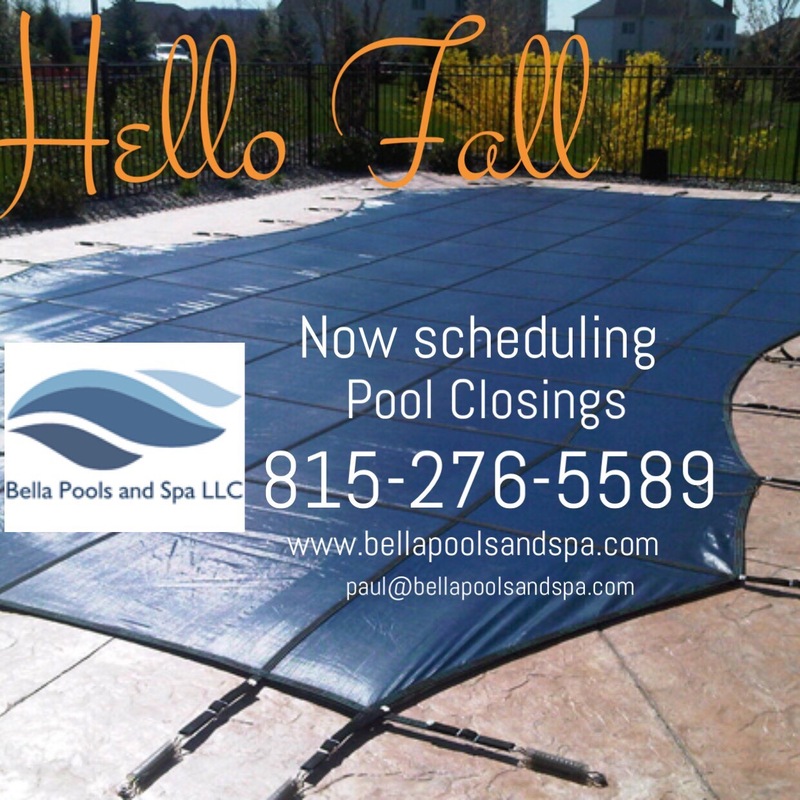 Our professional experienced pool technician will properly winterize your in-ground swimming pool.